The Euromesh seat provides a more sporty alternative to the standard seat fitted to the Morpheus. 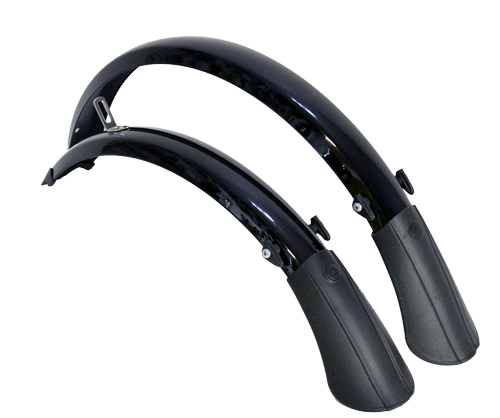 It provides for a more recumbent riding position with consequent aerodynamic advantages. 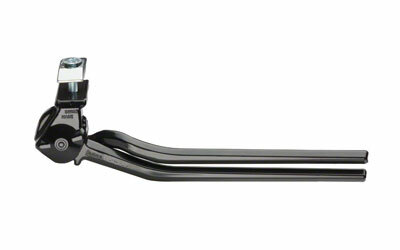 The Thule stand off allows the Helios tandem to be fitted to a Thule Proride 591 or 598 bike rack. By adding the stand off the Helios can be easily and securely attached to the rack. The stand off is not required if you have the Helios front stand fitted to your bike, though you will need a strap to secure the front wheel. 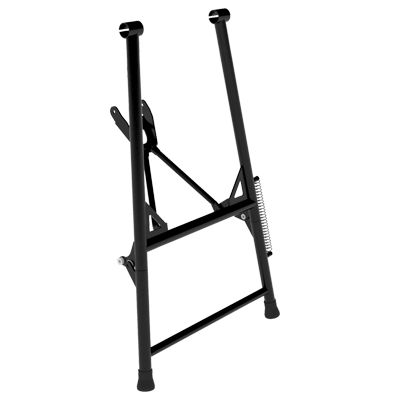 The double-leg, wide stance of this stand means that, even when loaded, your bike will remain upright and stable. 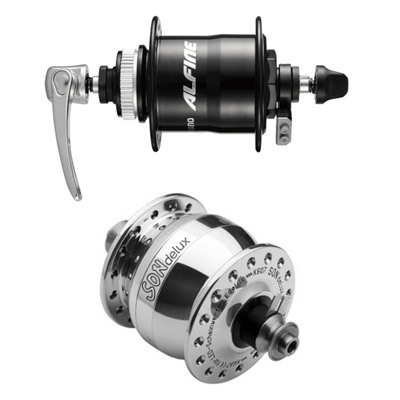 It will fit both the Helios and Morpheus, but causes interference with derailleur gears, and can only be fitted to models with a hub gear. 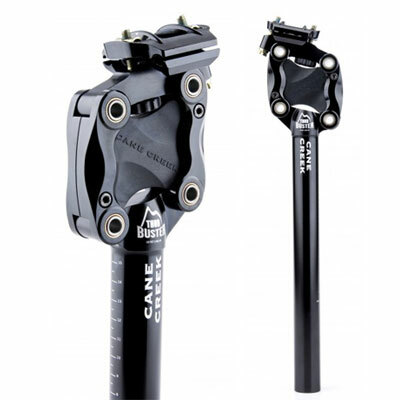 The Cane Creek Thudbuster is the Rolls Royce of suspension seat posts. Particularly popular for stokers on the Helios tandem, it can have benefits for the captain on either the Helios or the Morpheus. Either way, it eats the bumps, so you can enjoy the ride! 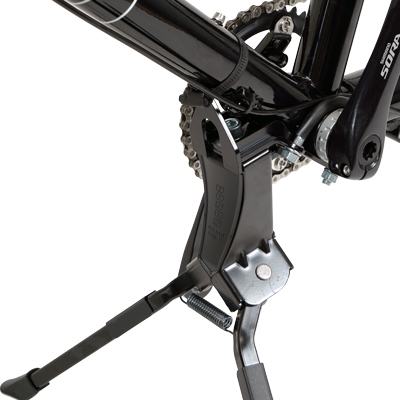 If you're looking for maximum stability then the dedicated Morpheus front stand offers exactly that. It is easy to deploy with the stoker in place and folds away neatly without affecting panniers mounted on the Mid rack. 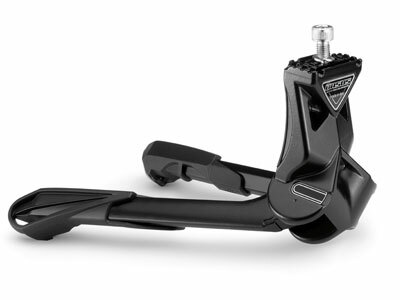 It secures simply and securely to the stoker handlebar and bosses on the down tube. The various potential uses of Circe bikes often make a hub dynamo lighting system a very useful add-on. 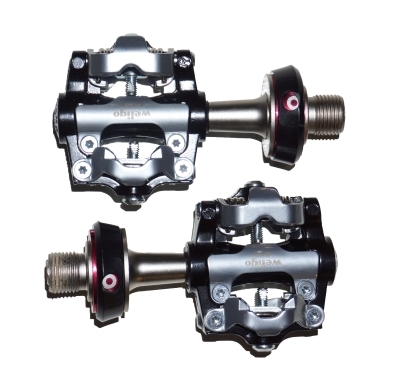 We recommend and fit systems using hubs from Son or Shimano combined with different lamp combinations, depending on usage, from Busch and Muller. Prices from around £190 for an upgrade to an existing bike. 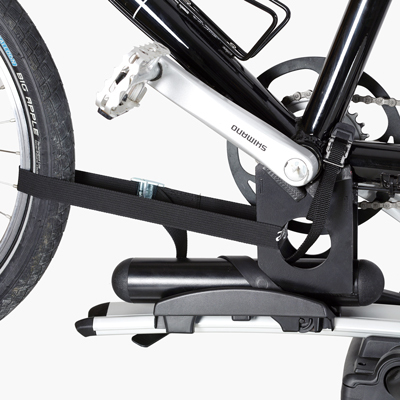 The Helios front stand fits to the captains bottom bracket, providing a secure way to support the bike when you have children or luggage on the back. Located at the front, it makes getting the bike on and off the stand easy when loaded. The stand can be retrofitted to any Helios frame. 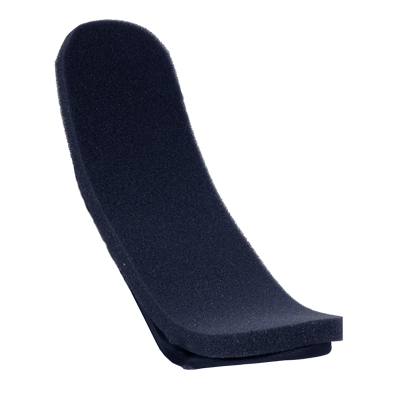 The Recurve seat is fitted as standard to the Morpheus. 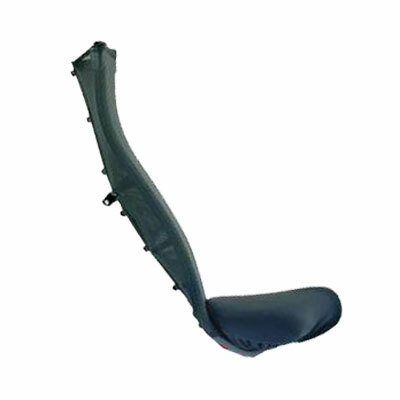 It's one of the most popular designs of recumbent seat, and is particularly suitable for sociable cycling, providing good location and supreme comfort!